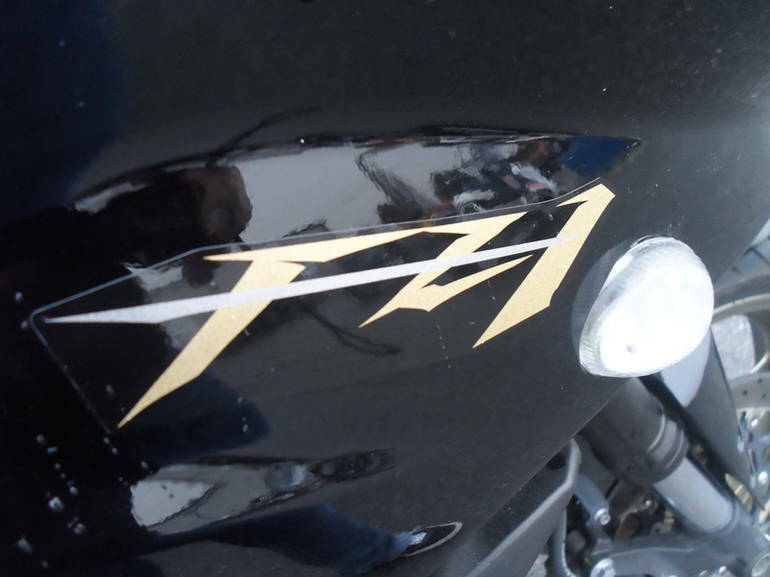 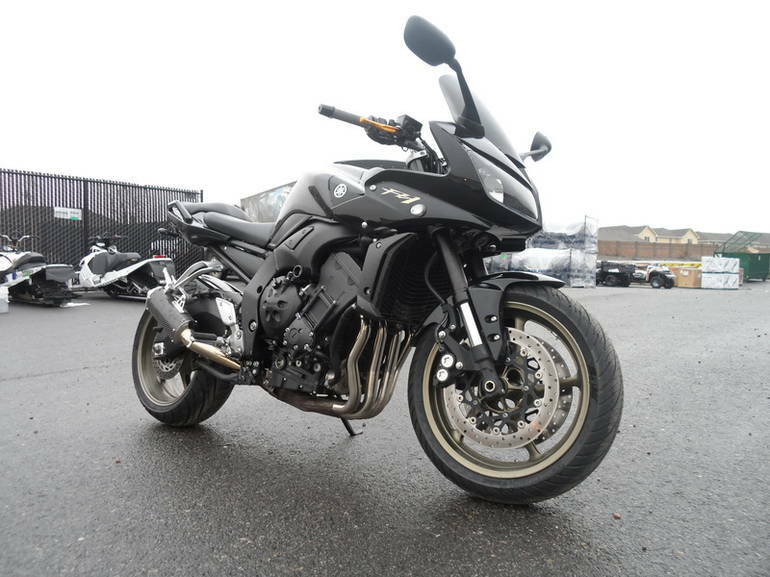 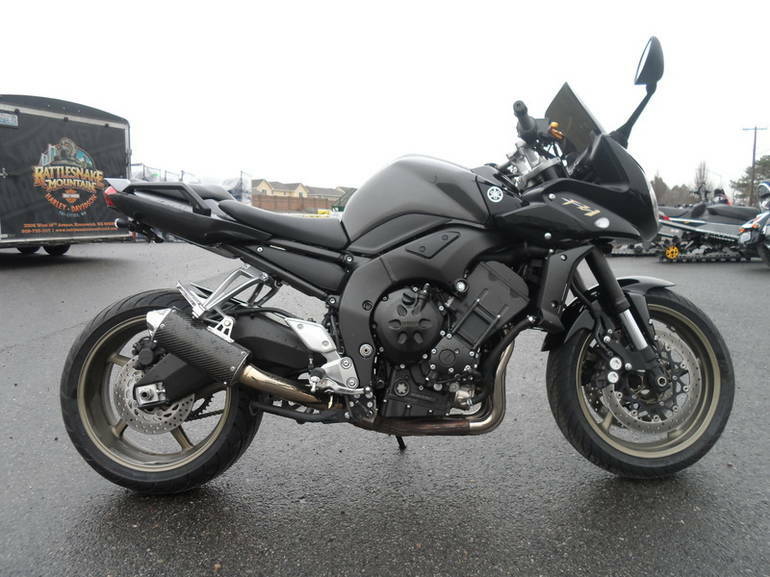 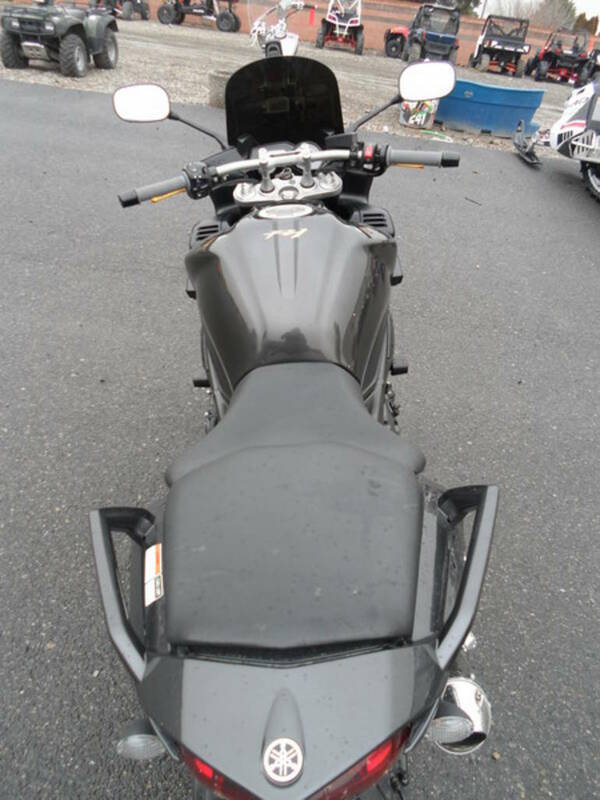 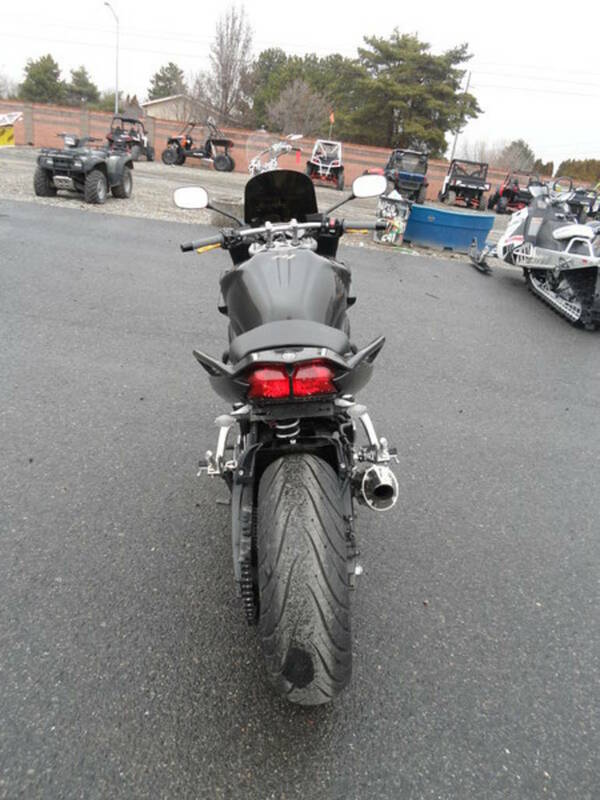 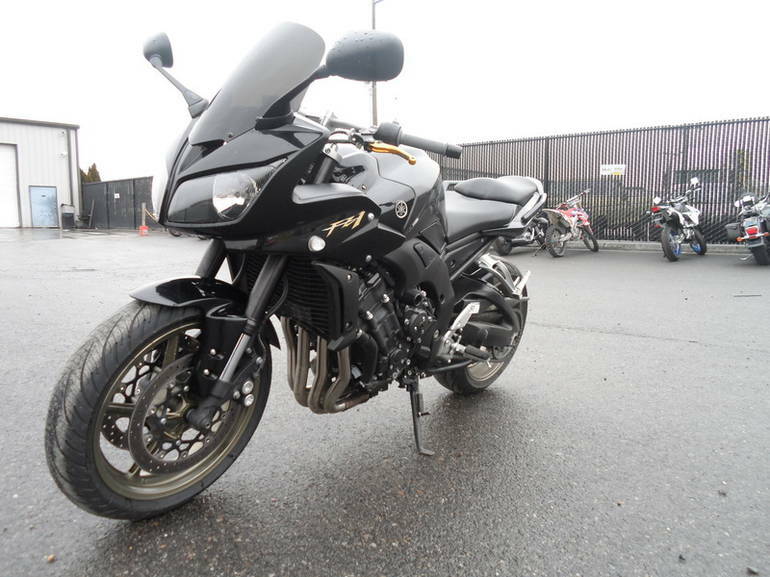 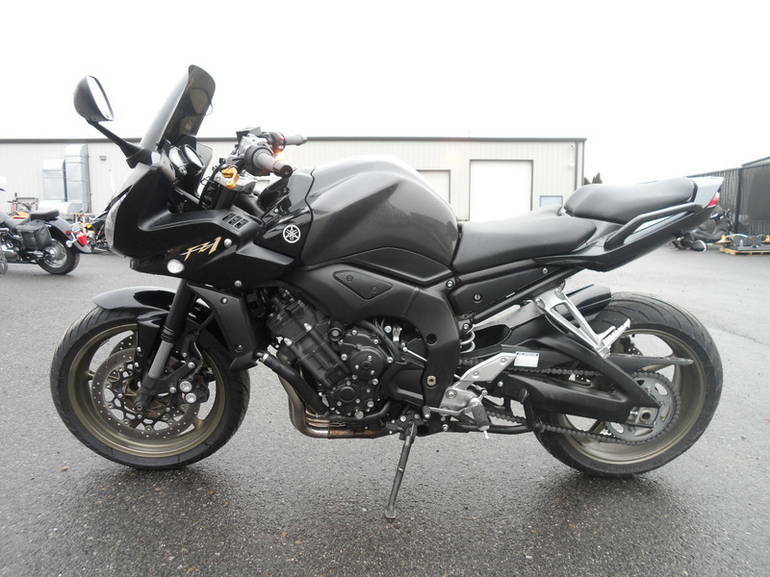 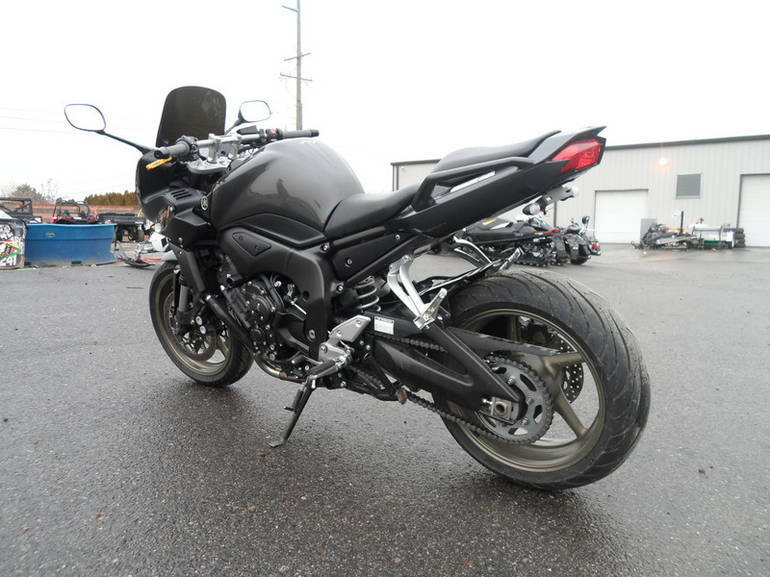 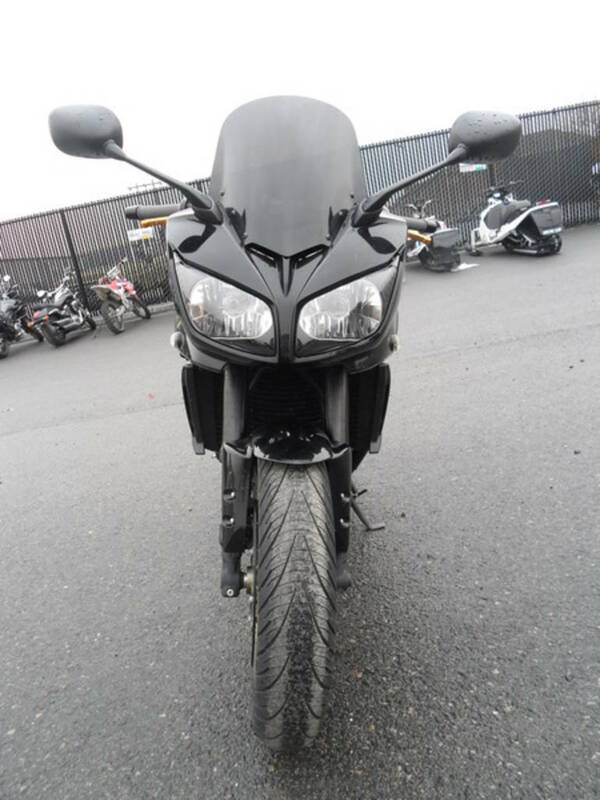 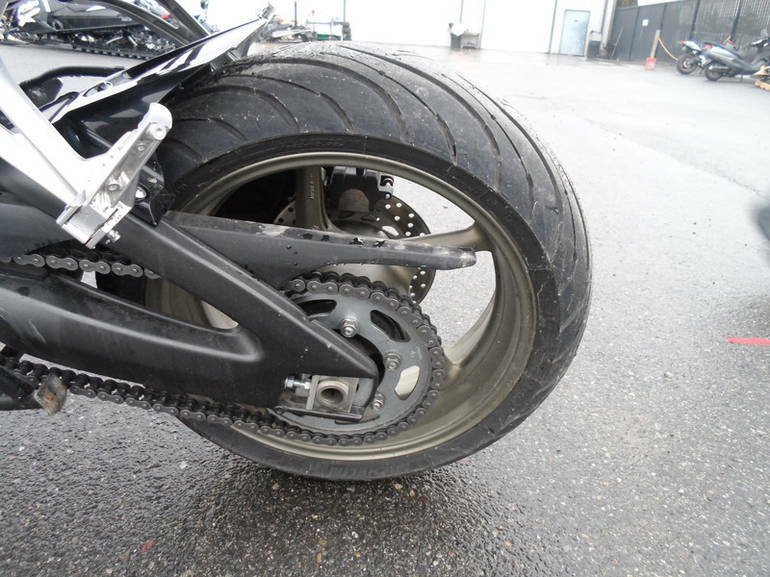 2009 Yamaha FZ 1, One of the best in between bikes out their with a 1000cc motor, this bike is super comforatable and with a ton of get up a go ASK FOR LANCE (509) 735-1117 CLICK "GET FINANCED" FOR OUR CONVENIENT ONLINE CREDIT APPLICATION. 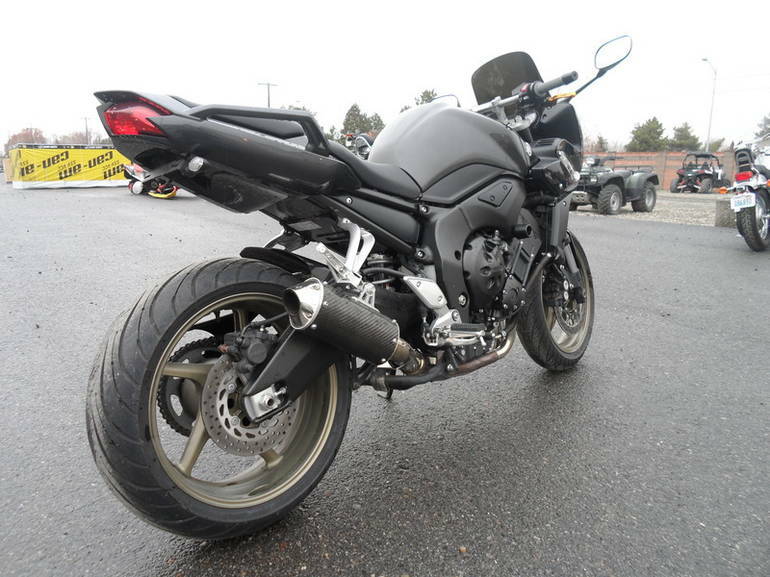 Used Cruiser Motorcycles for sale at the RideNow Powersports Tri Cities dealership in Kennewick Washington! 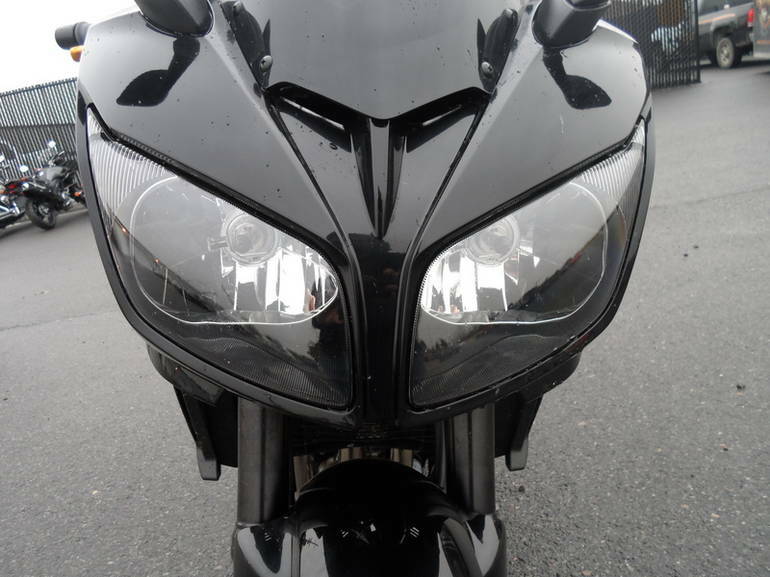 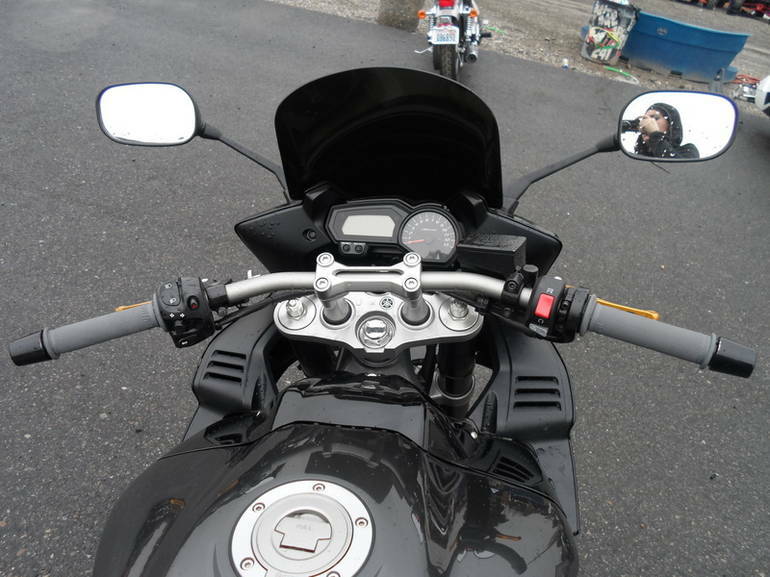 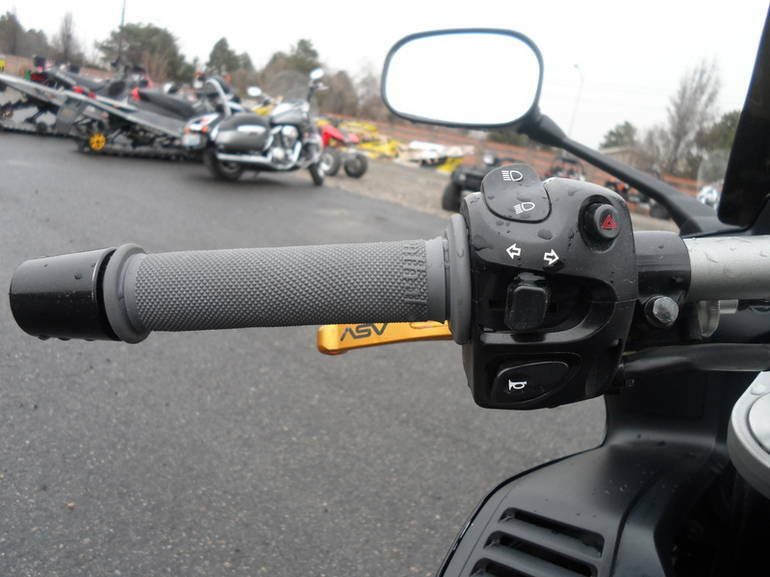 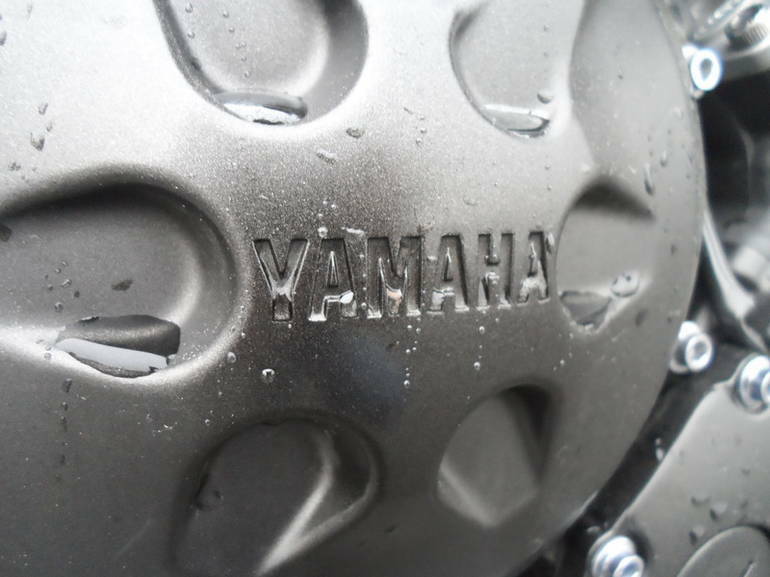 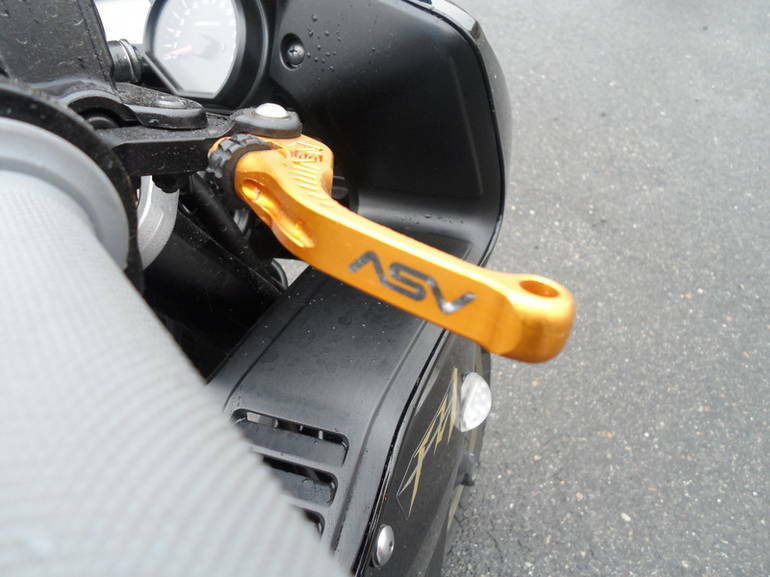 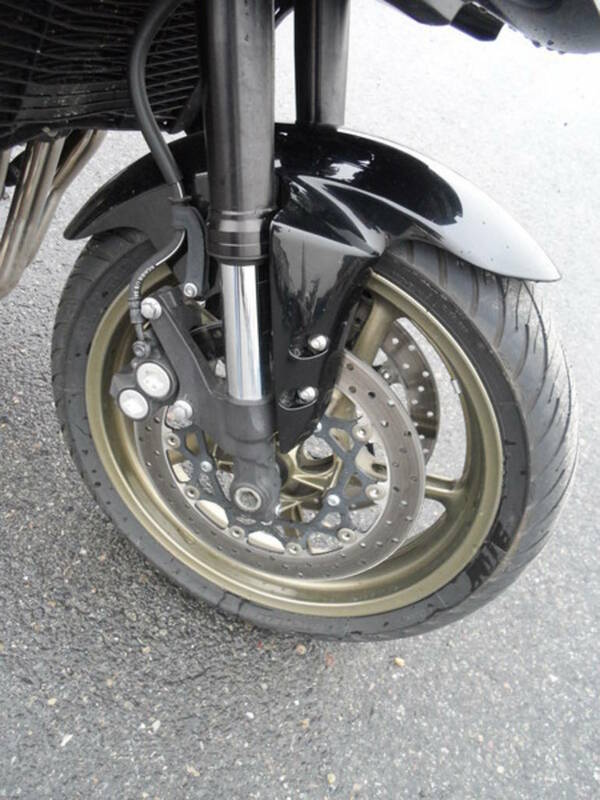 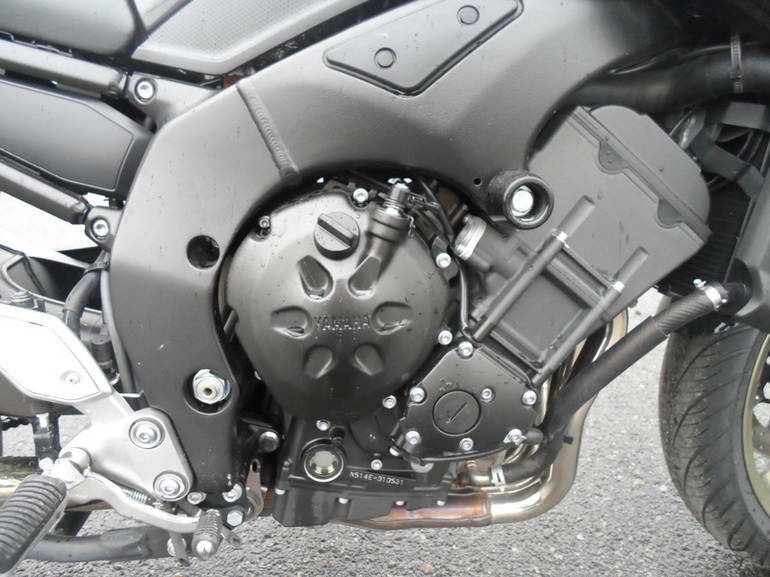 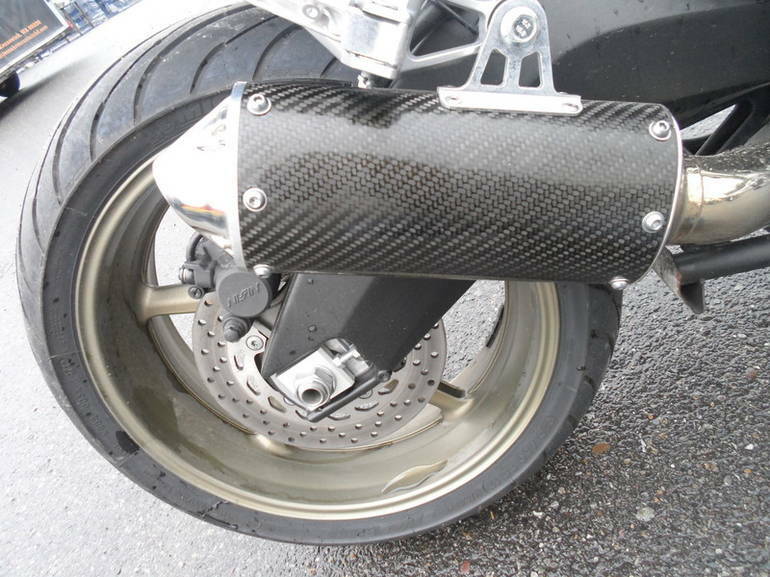 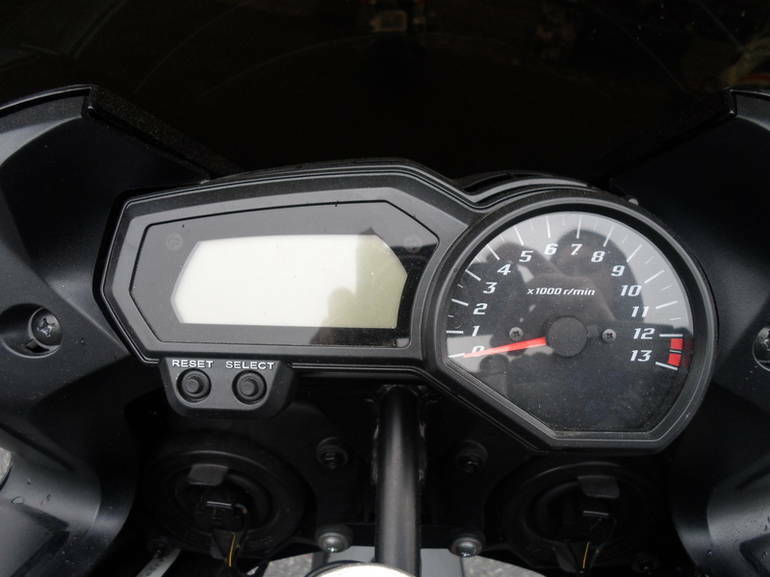 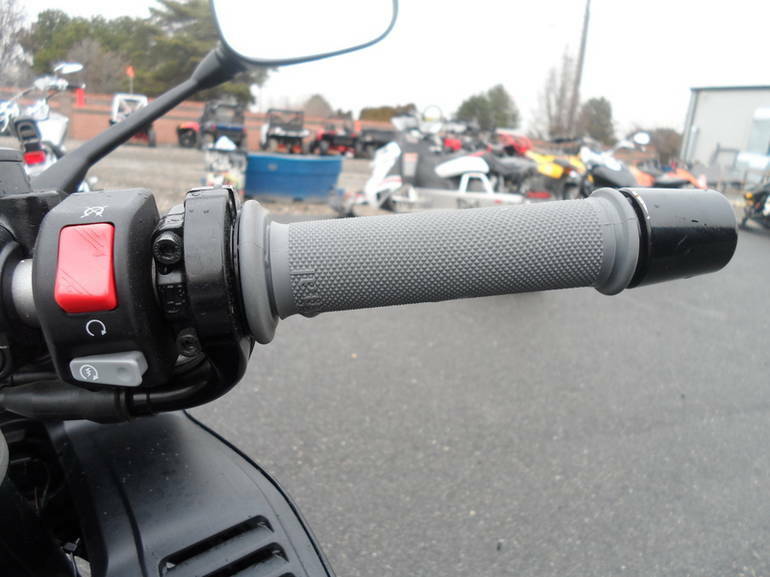 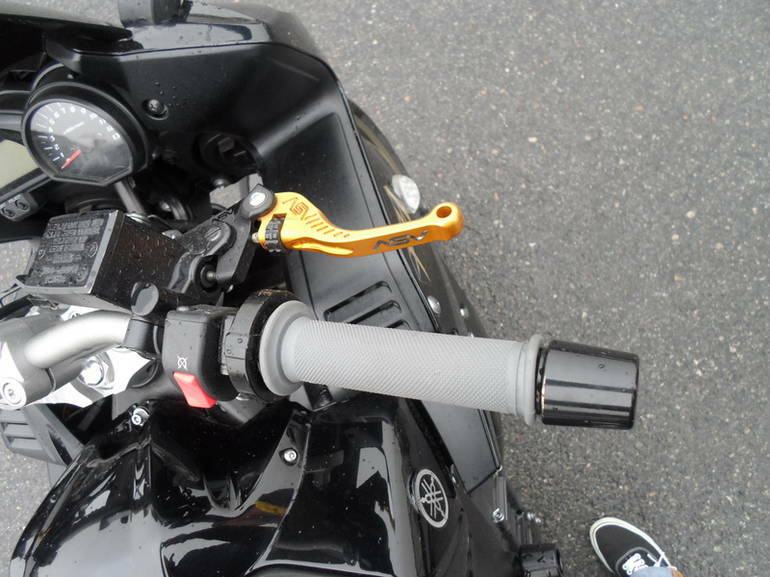 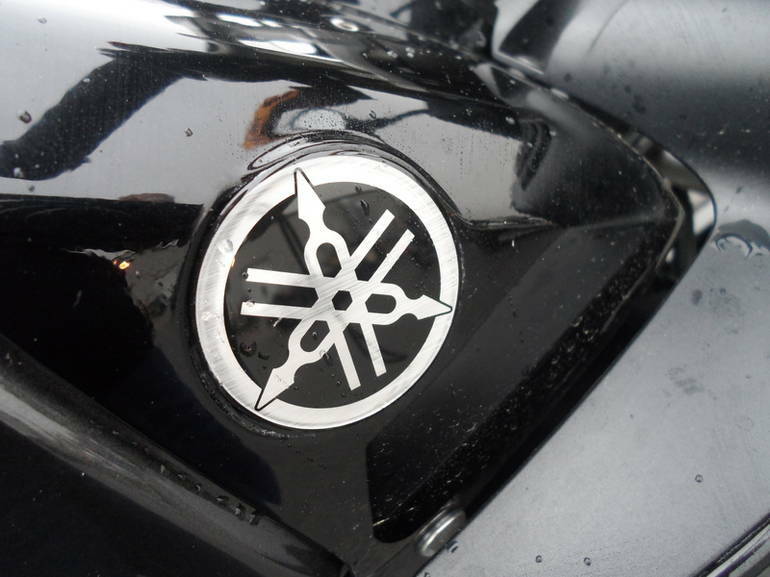 All Yamaha pictures are kind of Yamaha HD motorcycles picture was taken, including motor fuel gauge, engine, engine mounts, tires, fuel tank, the car handles, lights and so on, 2009 Yamaha FZ 1 full-screen viewing,2009 Yamaha Motorcycles today Price: $6,899 .